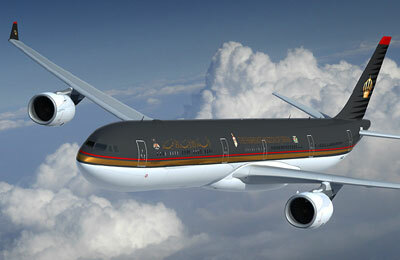 Royal Jordanian (RJ) today diverted several flights supposed to land at Queen Alia International Airport to King Hussein International Airport in Aqaba due to heavy dust and sand in the area surrounding QAIA. The flights were arriving from Aden, Dubai, Delhi, Basra, Sulaymaniyah, Cairo, Beirut and Abu Dhabi, according to an airline press release. RJ flights were unable to land at QAIA or Marka Civil Airport due to the unstable weather conditions and the heavy dust over Amman, which lowered the visibility for below the levels required for landing.